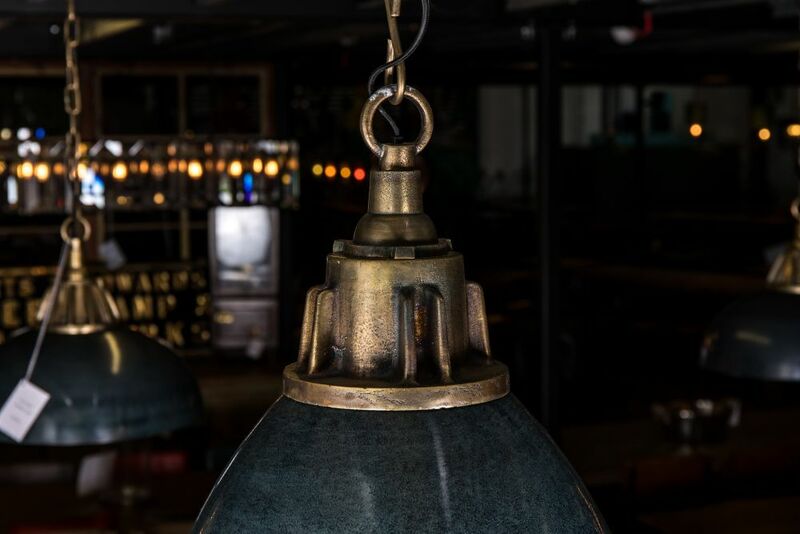 Ideal for a vintage style kitchen, bar, or restaurant, this retro style pendant light would be a fantastic addition to any interior. 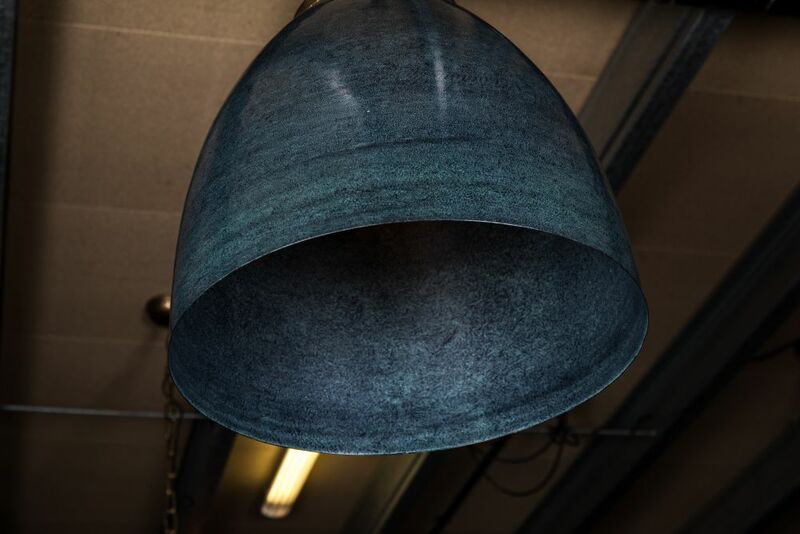 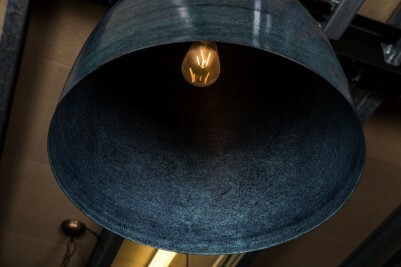 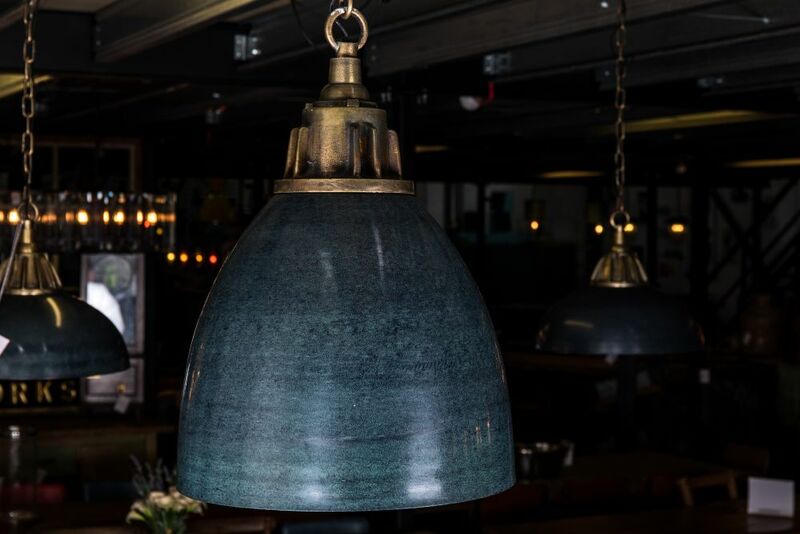 The inky blue light shade paired with the brass fitting make this a very on-trend item. 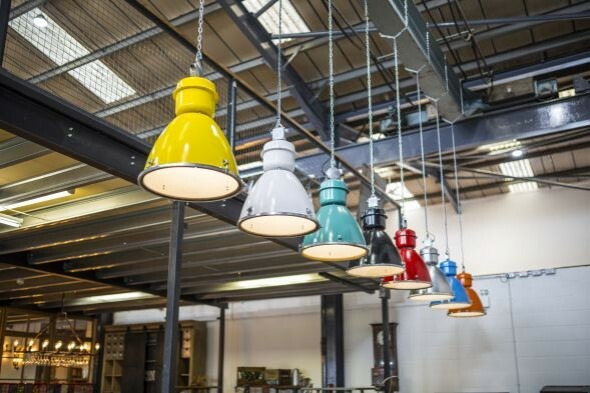 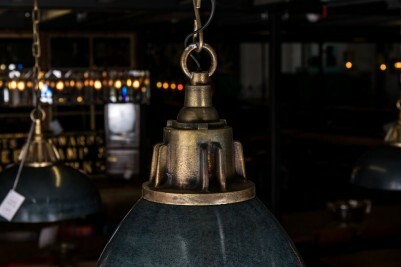 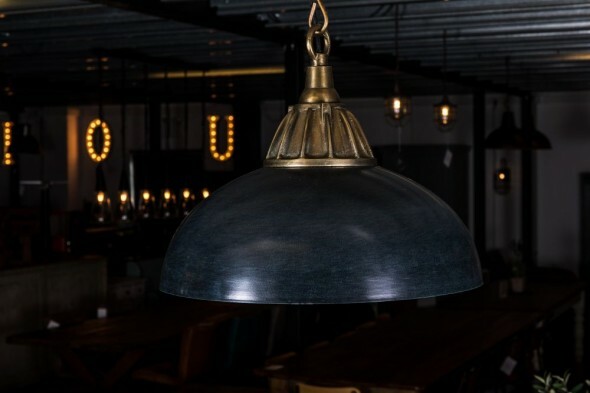 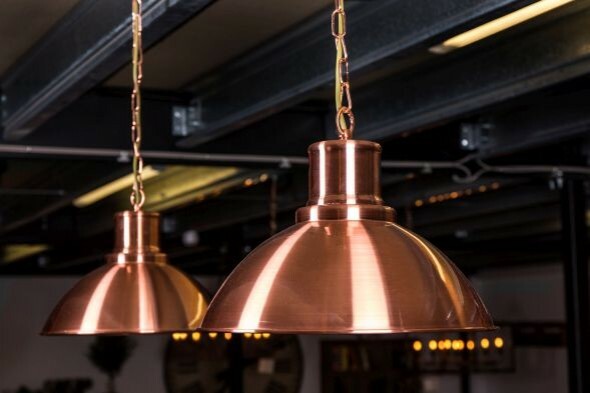 Priced individually, the lights are available to purchase in larger quantities; they would look fantastic hanging in sets over a kitchen island or bar. We have a large range of wall and ceiling lights, including other lights in a similar style to this one. 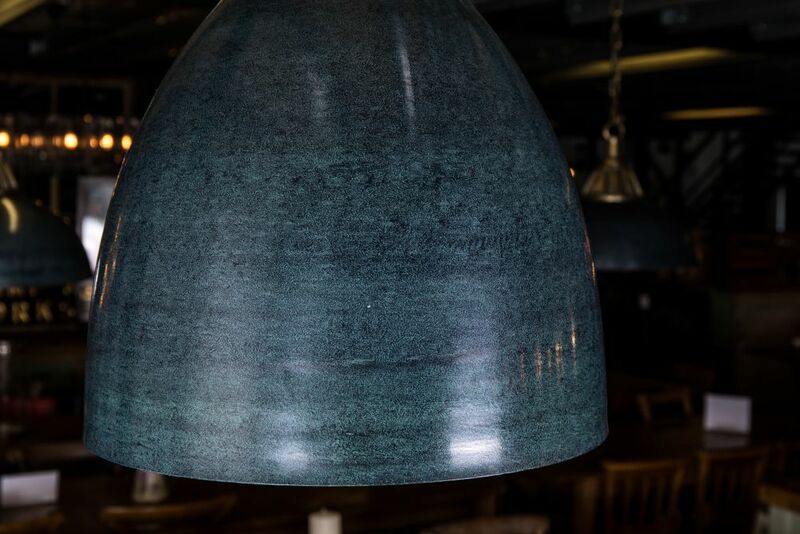 Browse our range for more.